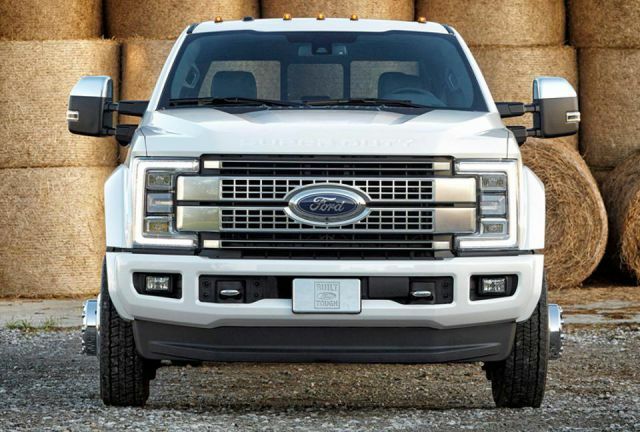 The Ford F-150 took the market by a storm when it first debuted in the year 2010. It was a true work of art; the perfect off-road pickup truck with a factory warranty. 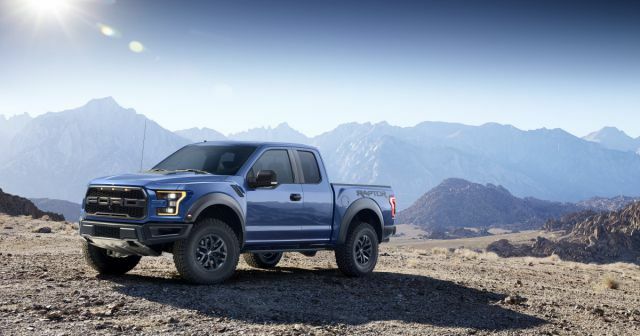 Here to continue the legacy is the 2017 Ford F-150 Raptor, which is set to be released in the autumn of 2016. It is produced under the new Ford Performance Banner. The model will make use of its predecessor’s boxed steel frame but will be available in two different sizes. The first one is a sportier version called the SuperCab with a 133 inches wheelbase, while the other roomier version is called the SuperCrew. 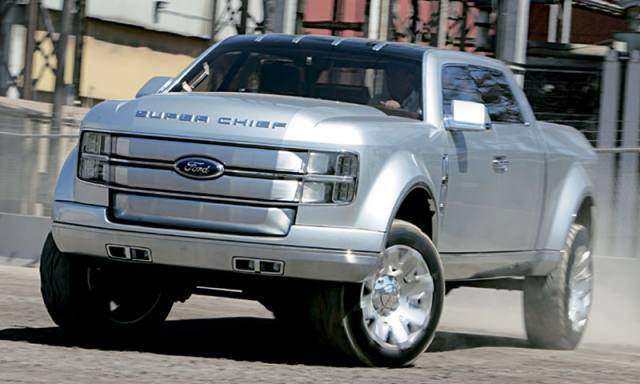 The SuperCrew will have a 145 inches wheelbase. 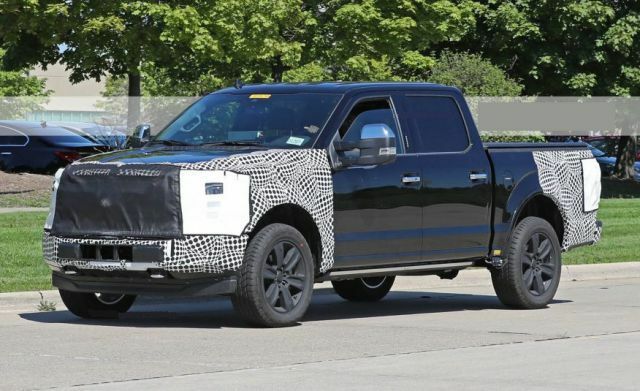 However, Ford claims that this model will be at least 500 pounds lighter than the previous models due to its aluminum body. Despite the new version having similar footwear to previous models, officials advise us to expect a smoother, jerk free ride. This is due to 17-inch wheels and 35 inch tall BFGoodrich All Terrain T/A KO2s. Apart from this, to improve approach and departure angles, the 2017 model will have smaller front and back bumpers. 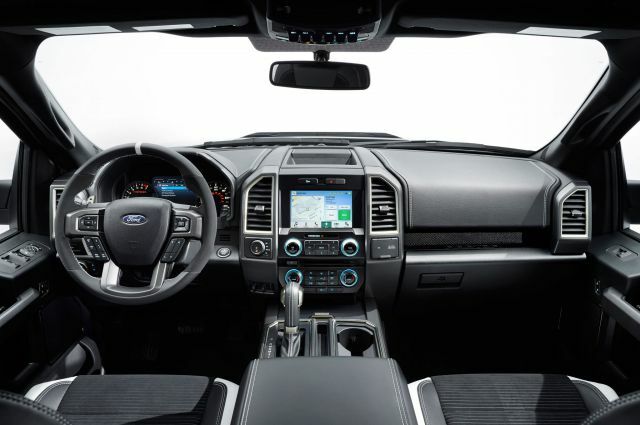 The interior has sports seats, carbon fiber accents and a steering wheel with large paddle shifters. 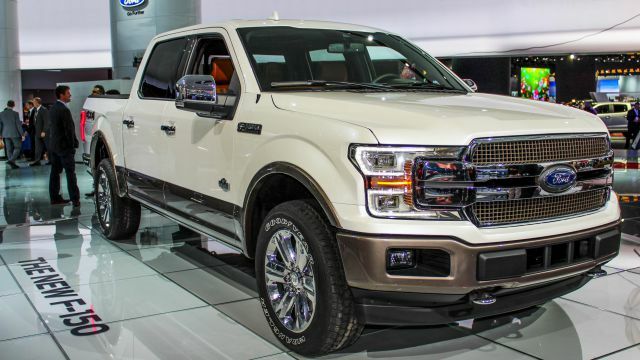 The 2017 Ford F-150 Raptor is the only recipient to be installed with a 3.5 liter V-6 EcoBoost engine. This engine will produce 450 hp and 510 pound-feet of torque. In addition to this, some adjustments to the fuel system, cylinder heads, and internals have also been made. The high output engine now also exhales through a dual exhaust system with twin outlets to make the airflow better. This dual exhaust system is located near the rear bumper. 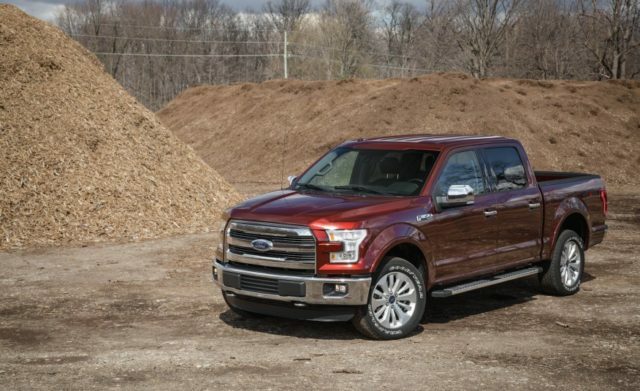 Supplementing this is the 10-speed automatic transmission and a new four-wheel-drive transfer case, which will make the vehicle adjust to an array of different terrains. The official prices, however, have still not been announced by the company. Some people do not expect a very significant jump in prices. The starting price is speculated to be around $45,000 and for SuperCrews, they are expected to go as high as 60,000. The release date is set for the middle of 2017. 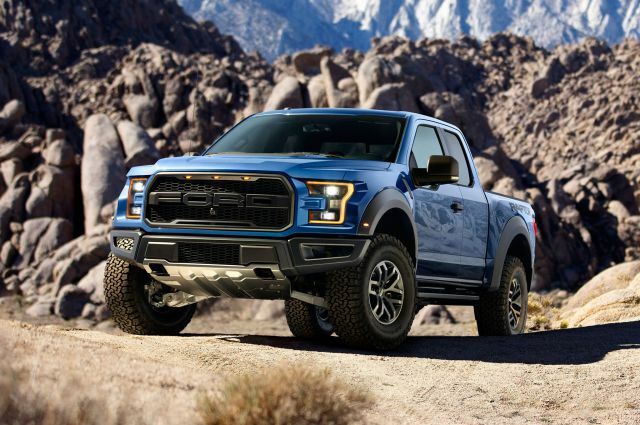 In the end, if you are looking for a new pickup truck to purchase, we would advise the 2017 Ford F-150 Raptor to be on the top of your list. It is, without a doubt, an investment that will pay off in the long run.